I am so loving this kit, I know I say that about so many kits but I really love it. 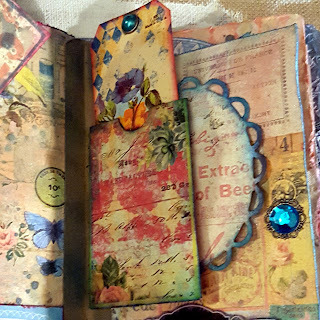 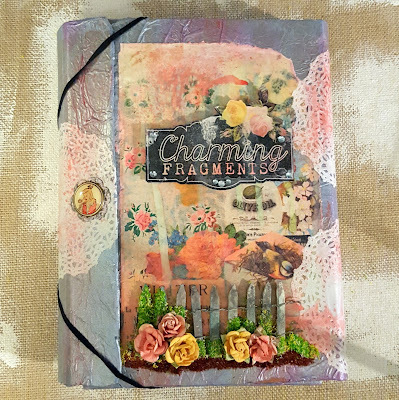 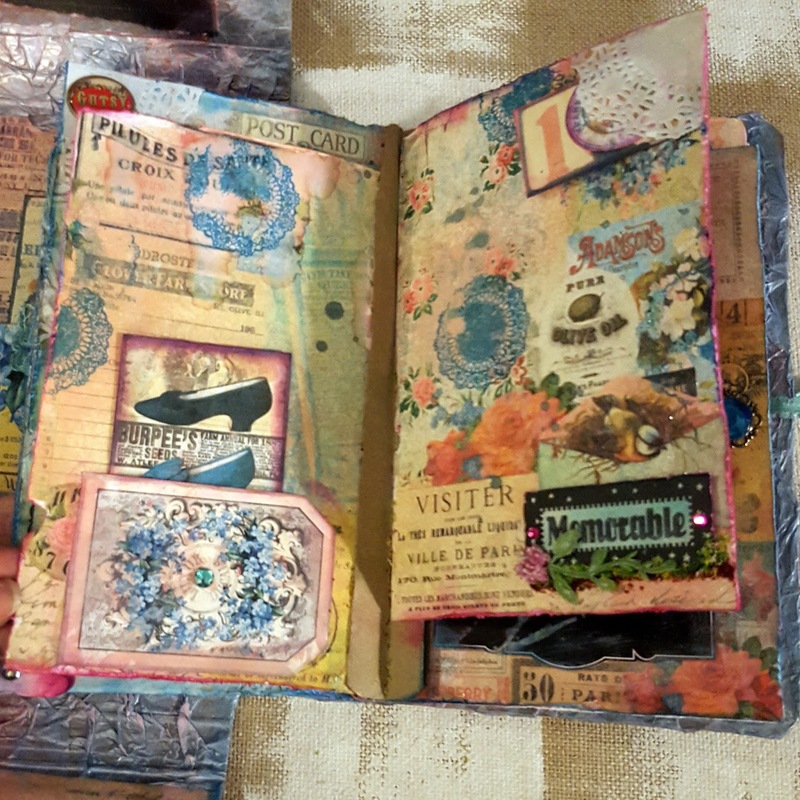 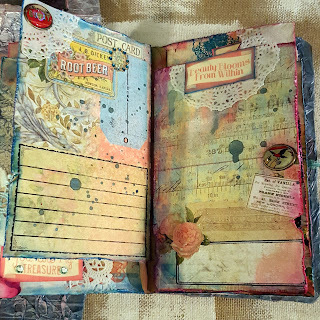 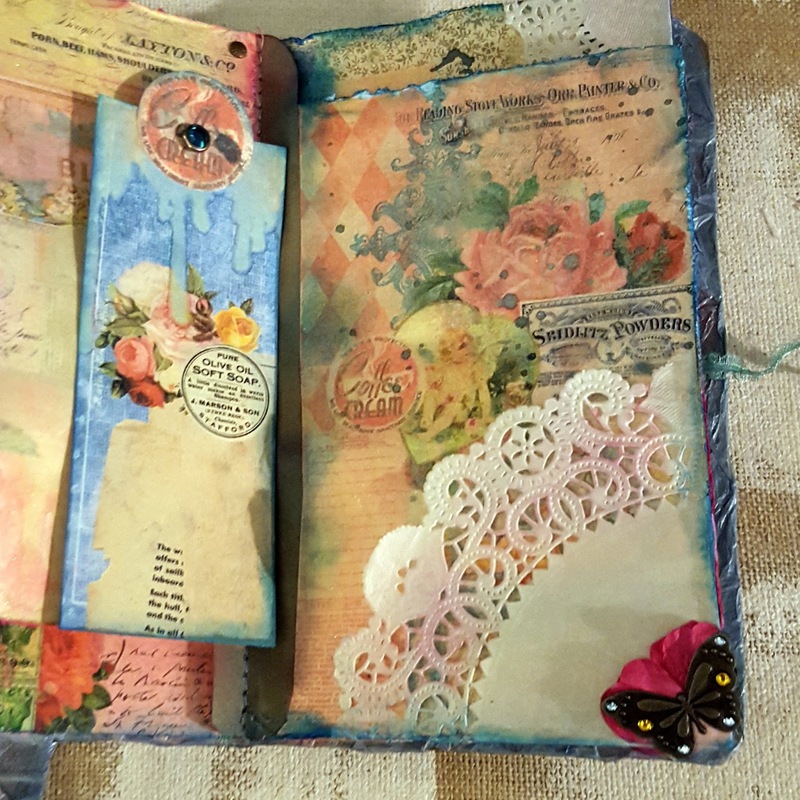 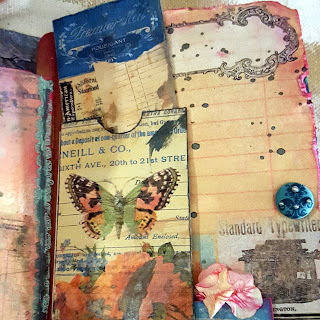 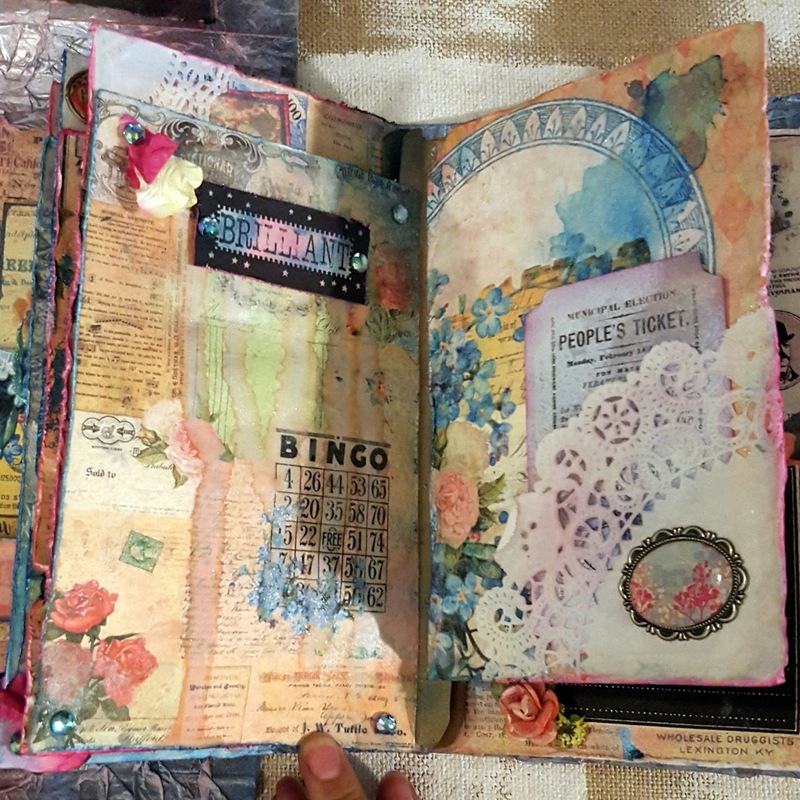 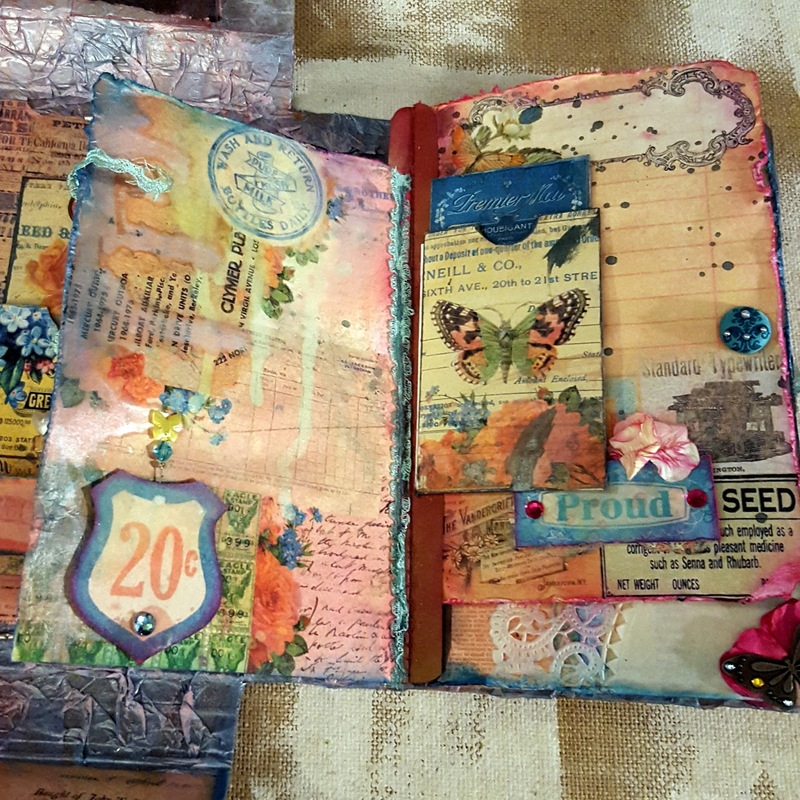 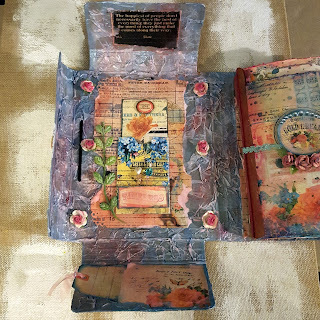 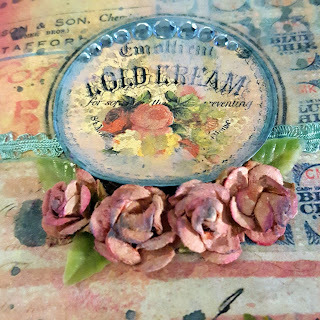 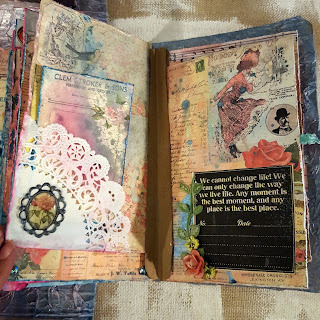 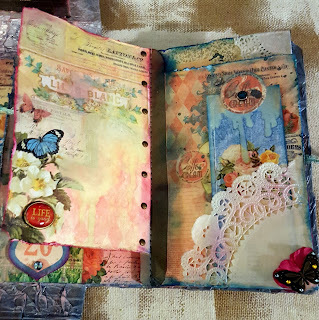 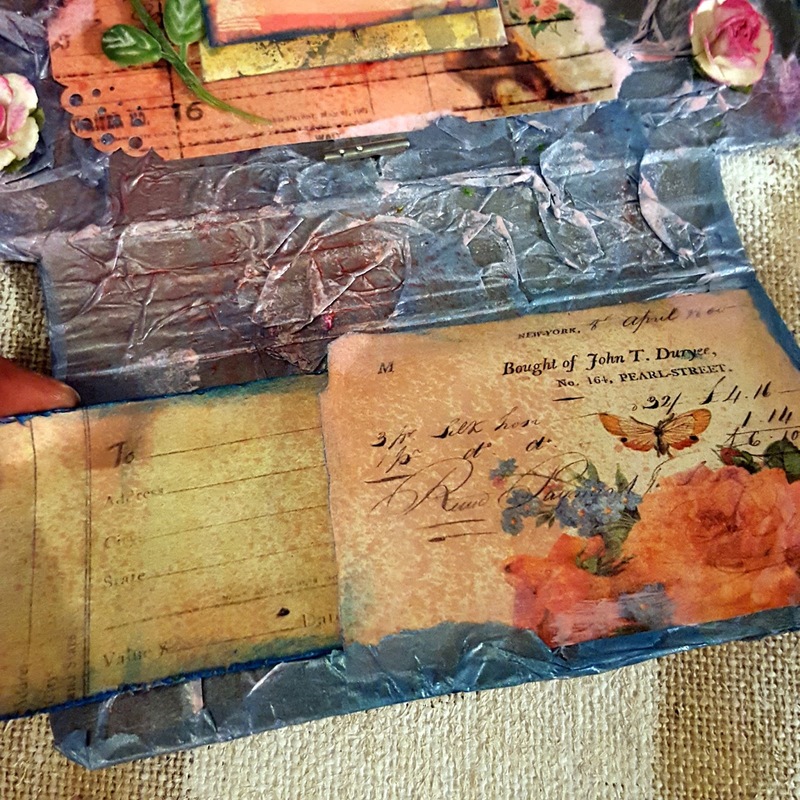 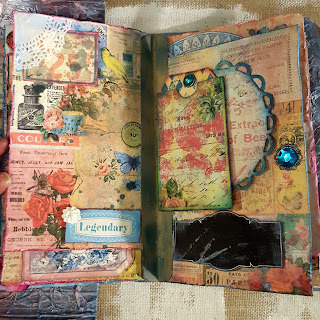 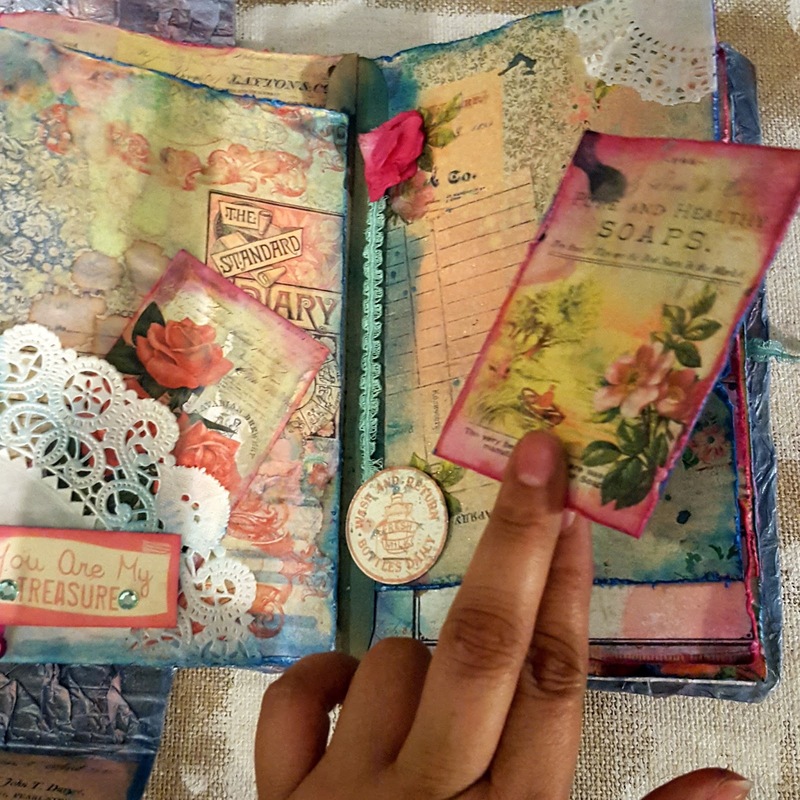 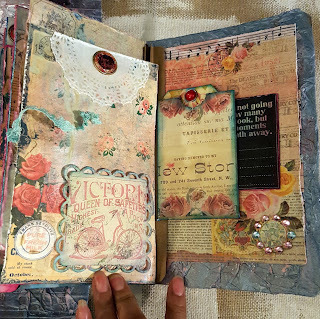 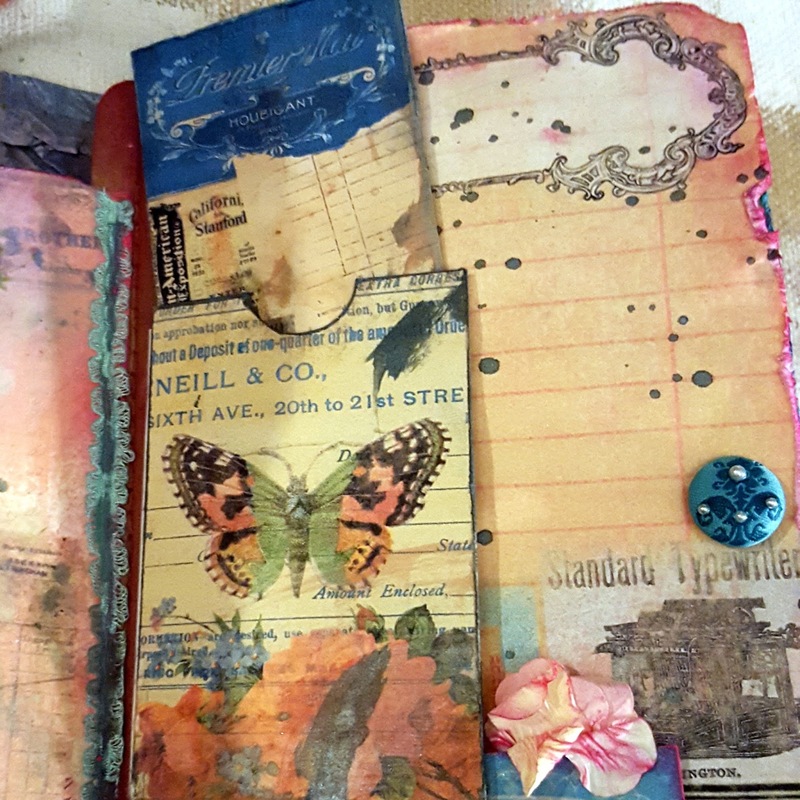 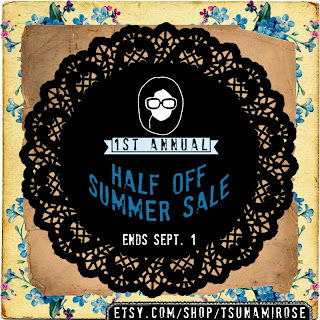 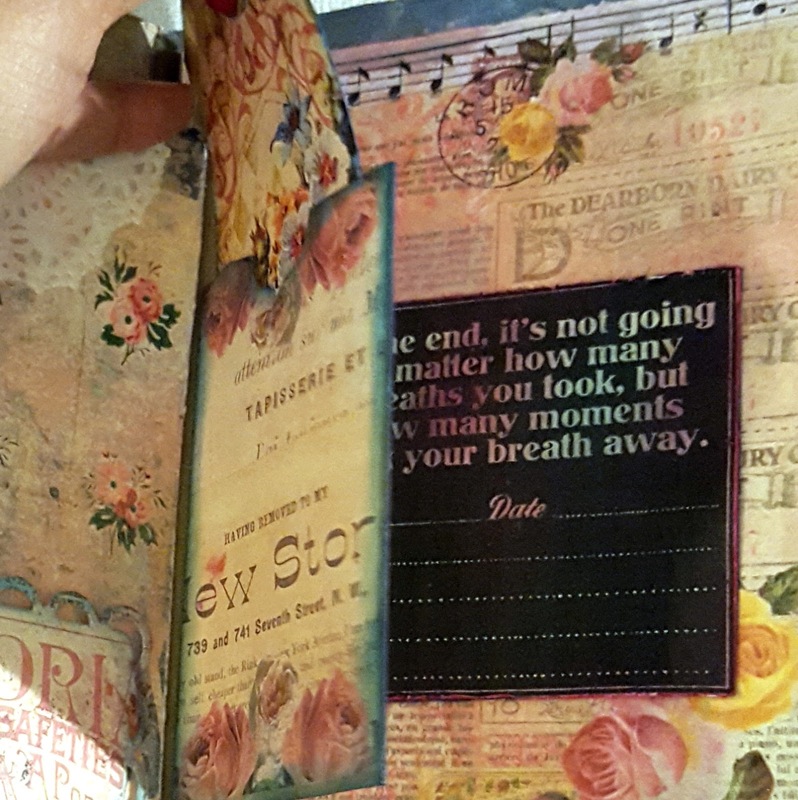 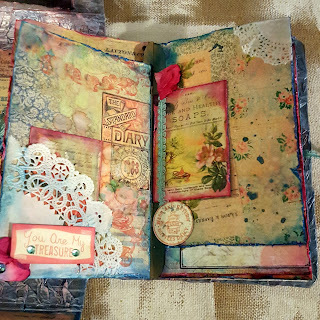 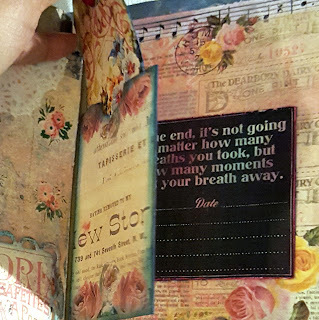 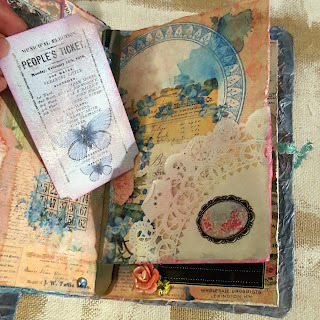 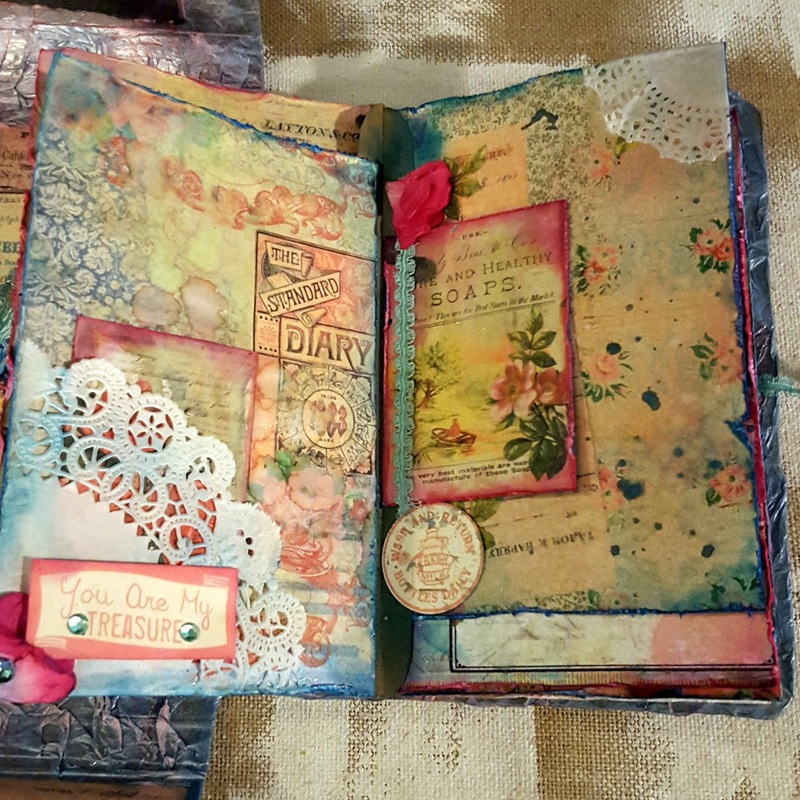 Tsunami Rose Charming Fragments Journal kit is so great. 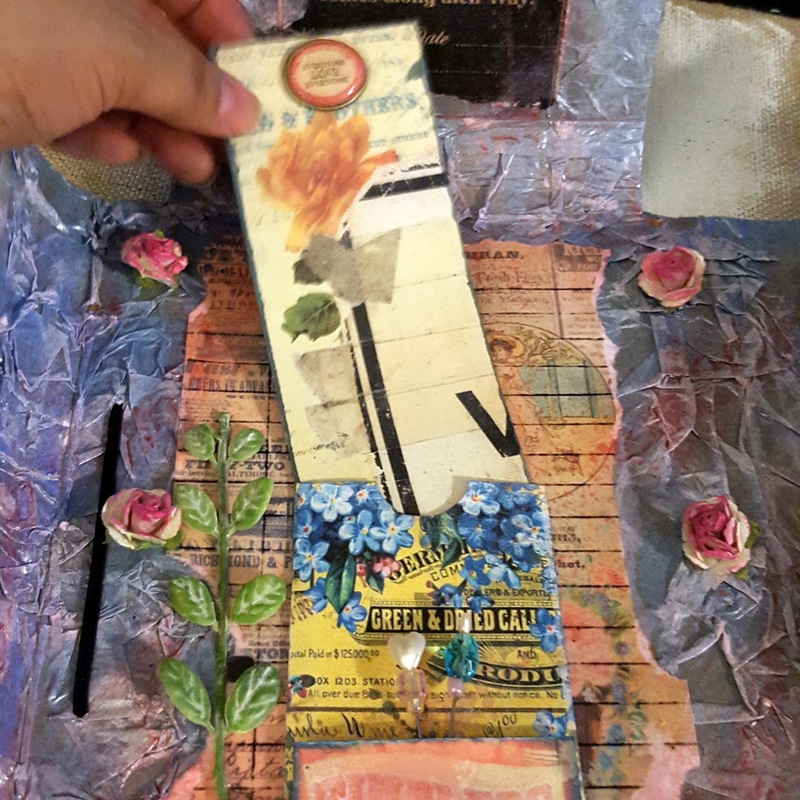 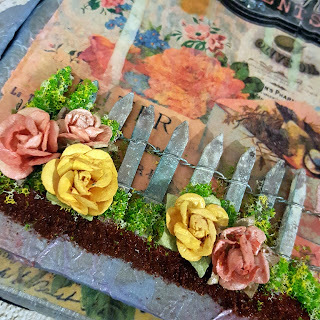 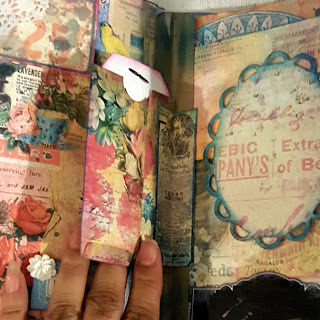 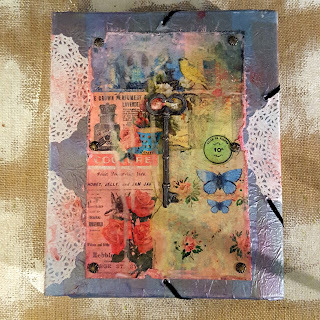 I used it to make this Art Junk Journal.I love the way it came out. I also used a few pieces from other kits and they mesh so well with this one, you would never know they were from two different kits. 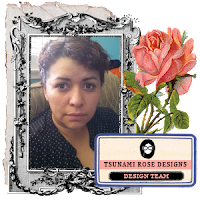 It is one of the many things I love about all the Tsunami Rose Kits and collections, they all seem to mesh so well no matter what the kit. I have close up pictures below and a flip through video you can check out. 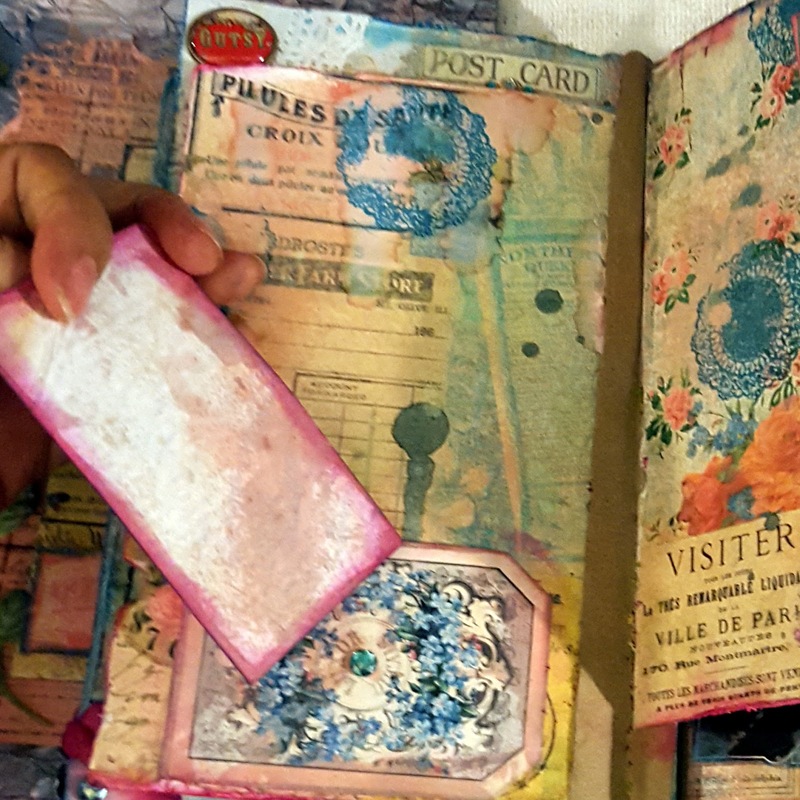 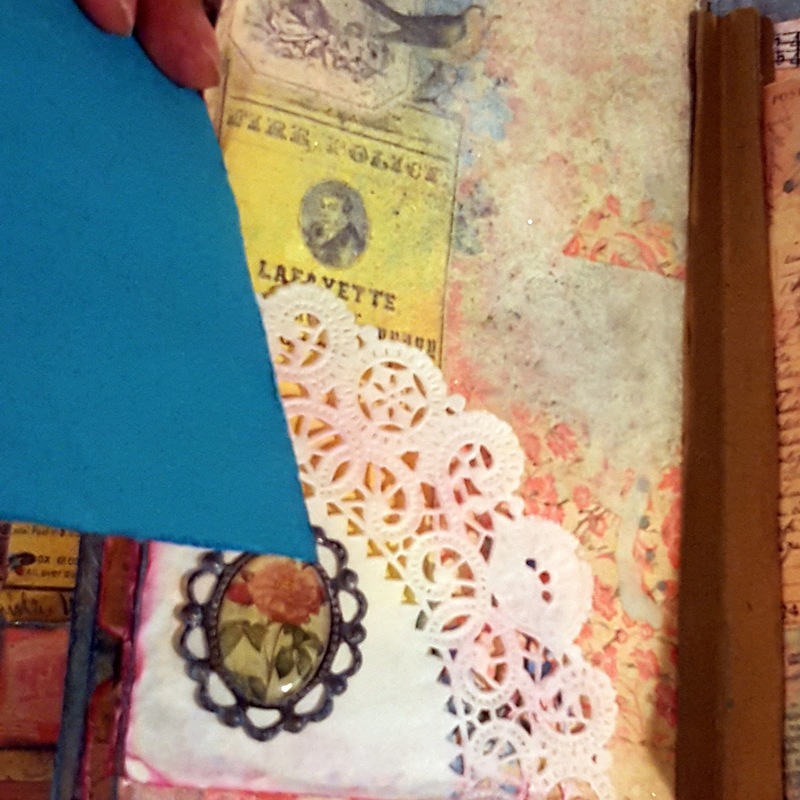 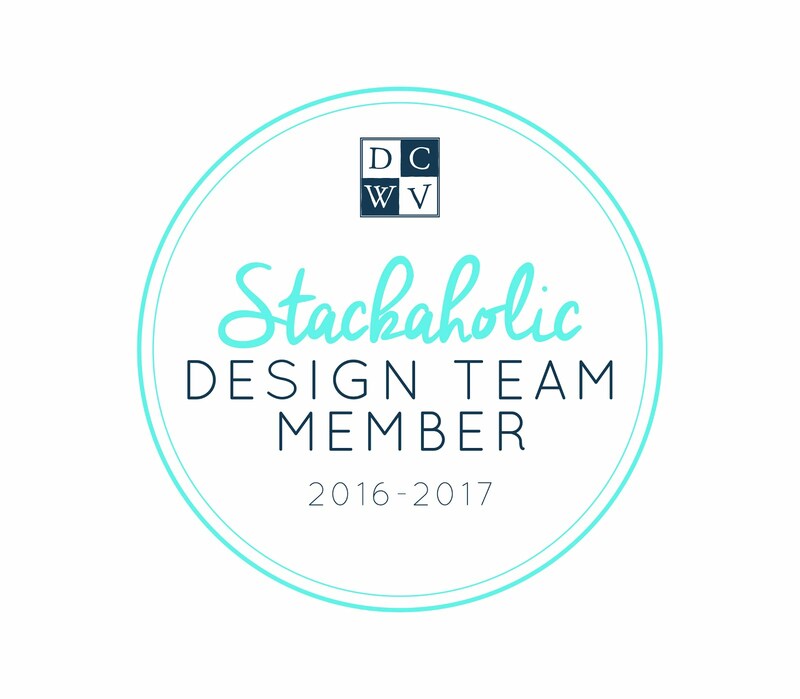 Its a beautiful Junk Journal i love it, and the video as well.